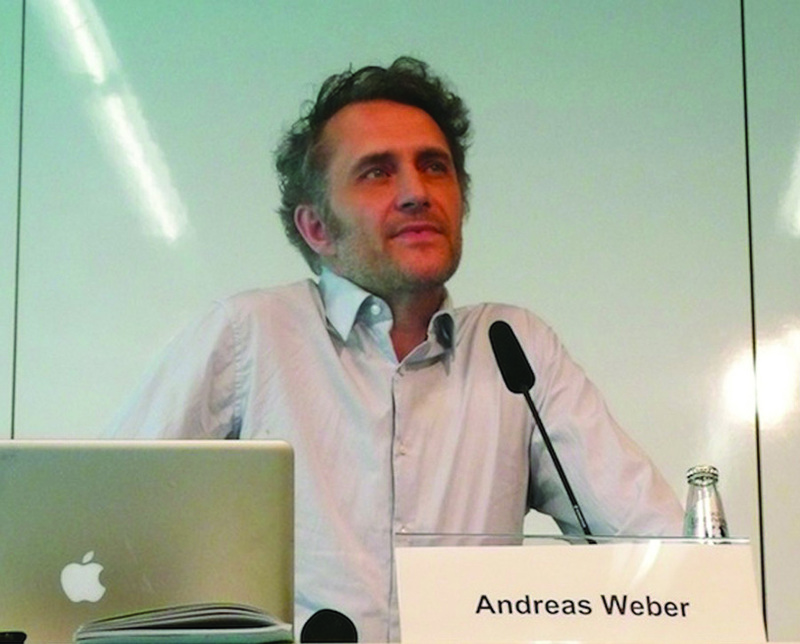 Dr. Andreas Weber is a German academic, scholar and writer who holds degrees in Marine Biology and Cultural Studies. He is the author of eight non-fiction books and dozens of magazine features and is highly respected for his work in the fields of popular science and environmental sustainability. Andreas explores new understandings of life-as-meaning or ‘biopoetics’ and ‘biosemiotics’ in science and in the arts, and his work has been translated into several languages and published around the globe.